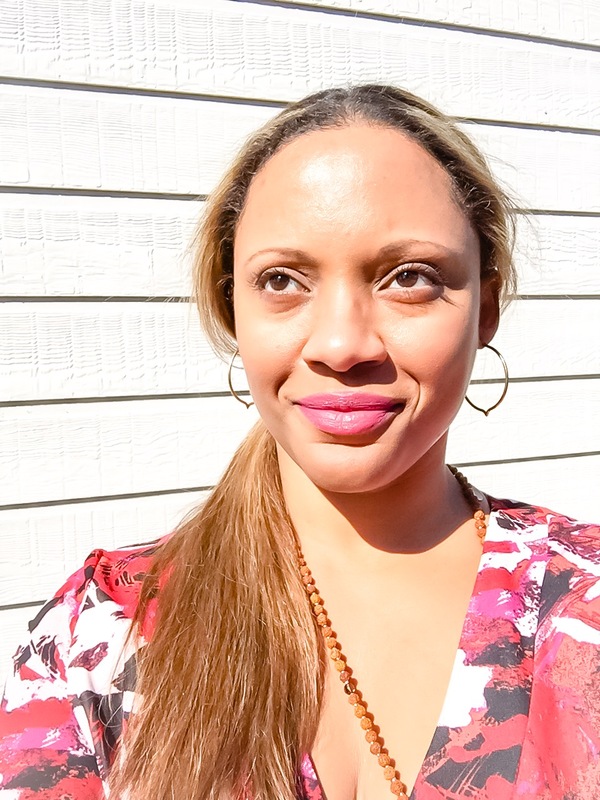 Work with me, a certified spiritual life coach and energy healer, to help you get back on track in life. 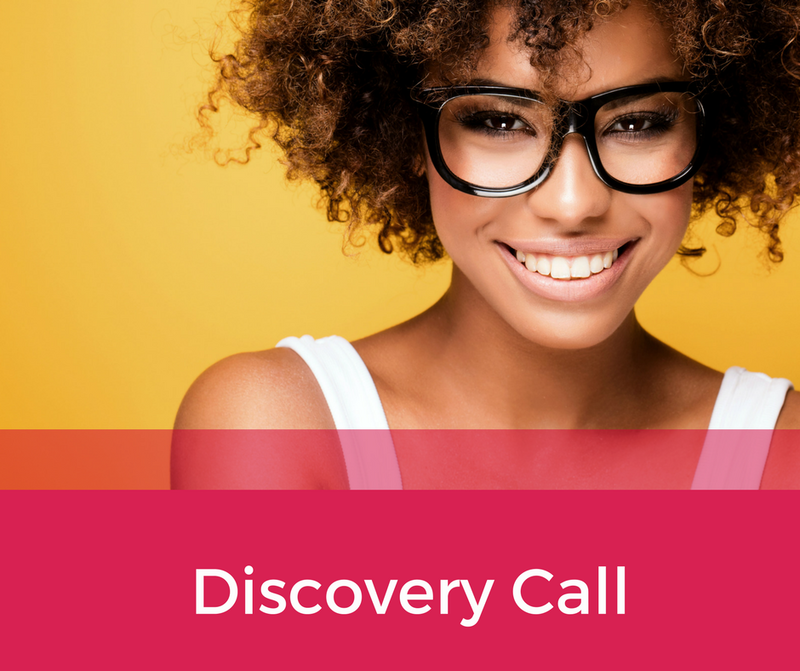 This Discovery Call is a great way for you to get a feel for what it would be like to work with me as your Spiritual Life Coach and Energy Healer. You will discuss the top 1-3 life or business challenges you currently face, and I’ll help you figure out the best route towards a working solution so you can feel better. I’ll make personal recommendations specific to your life challenges. If I feel we are a good match for a coaching relationship, I’ll also suggest which of my services or eCourses will be the best fit for you. This offer is only available for first time new clients. 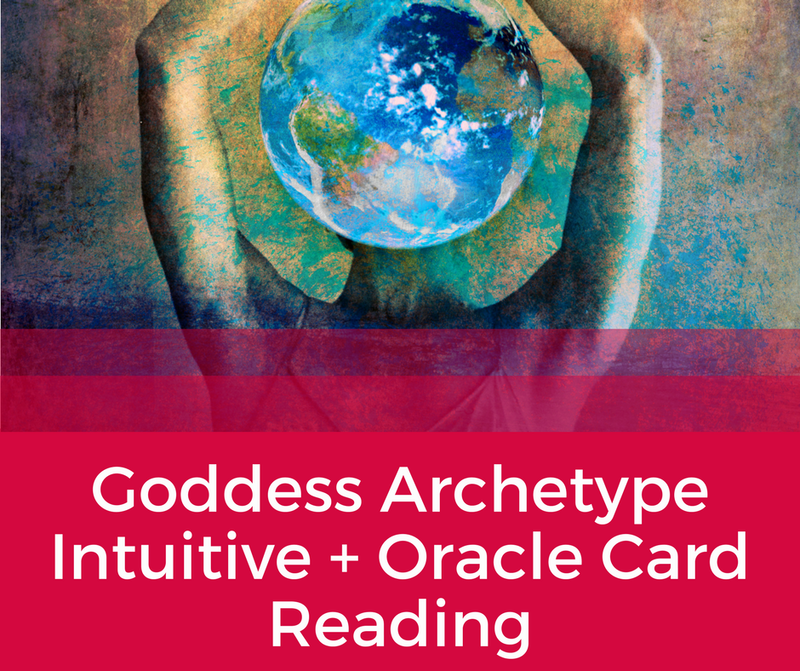 “Archetypes are ancient, universal patterns of behavior that are embedded in what Carl Jung called the ‘collective unconscious.’” – Carolyn Myss I will perform an intuitive reading and perform a Goddess Archetype oracle card reading for you. After the reading, I will email you a private report of my findings, and add recommendations to help you along your spiritual journey. You will walk away with valuable insight on what is the priority for deepening your purpose, and finding more abundance, harmony and joy in life. Are Energy Blocks Holding You Back in Life? It’s good to have regular physicals or wellness exams by your healthcare provider. It’s also important to have good subtle energy maintenance. 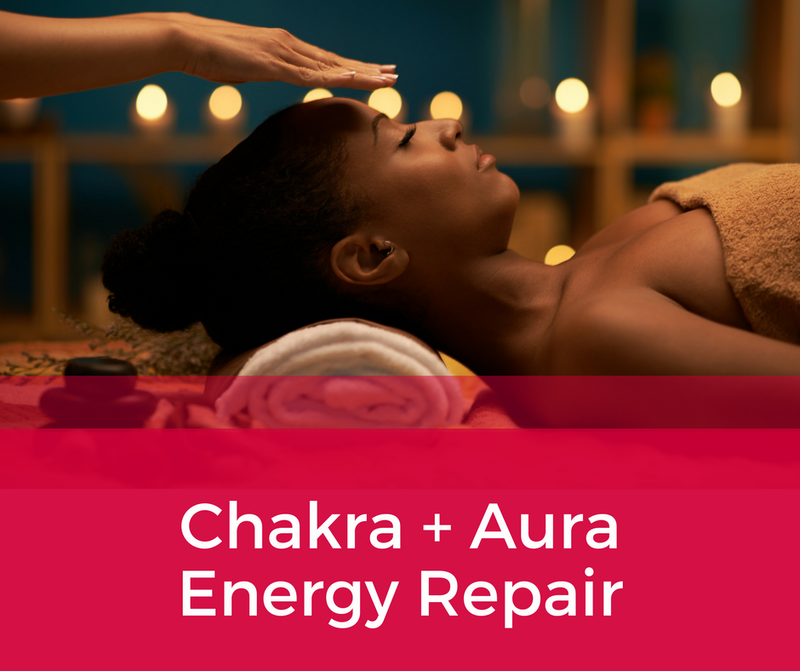 Let me give you a spiritual + energy checkup, so you can know exactly what to do to clear your energy blocks and make 2016 your best year ever! Let’s talk a walk together, on a big guided journey deep inside your soul, to find out what you truly desire. 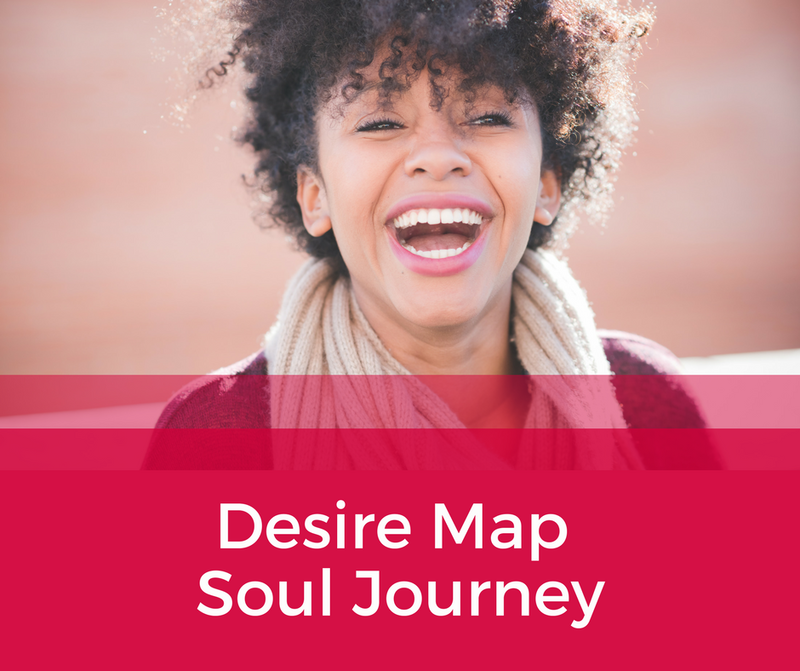 This is The Desire Map experience, in virtual form. Together we will create a beautiful sacred space, set the ambiance with candles and incense for your core desired feelings, dreams, aspirations, and dare to dream a bigger vision for is possible for your life. Be prepared to stretch yourself, face your deepest fears, move with courage, and walk away highly motivated and able to make intuitive, soul-aligned decisions in work, business, relationships, and other areas of your life. 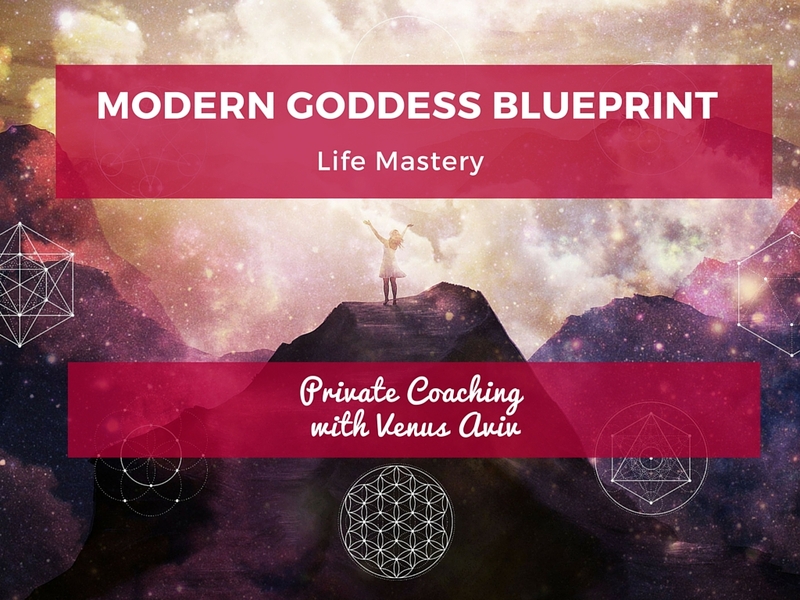 The Modern Goddess Blueprint 6 Month Coaching Intensive – a virtual lifestyle design intensive for life mastery, in a private coaching format. Designed to help you kick overwhelm, stress, and anxiety to the curb, and finally feel free to be your authentic self and enjoy a freedom-filled lifestyle. Live like a Modern Goddess: Strong, Healthy BODY. Clear, Present MIND. Free, Aligned SOUL and SPIRIT. All sales are 100% final. There are no refunds given after purchase. 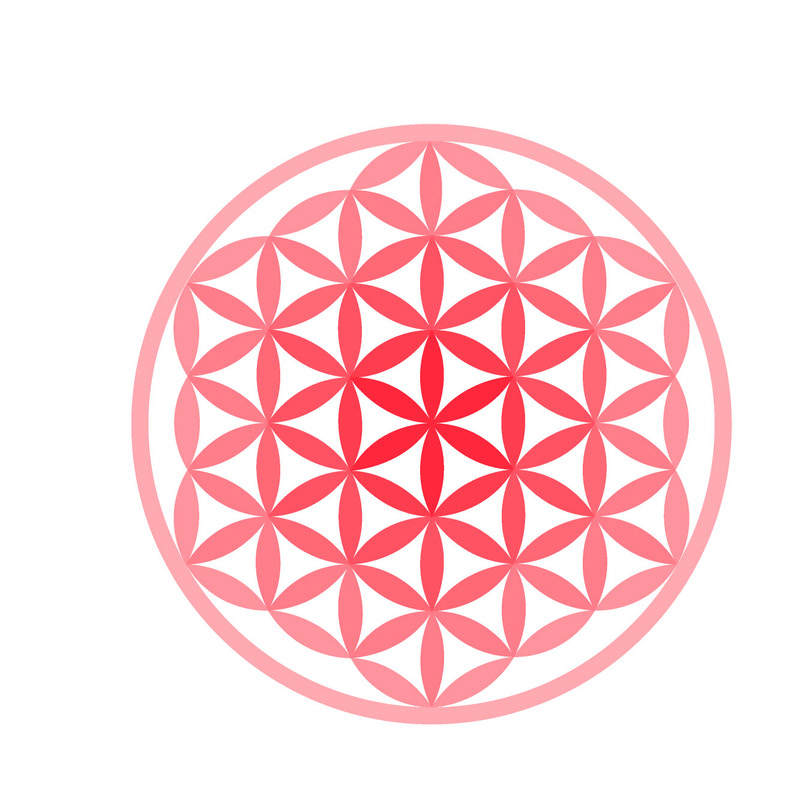 A chakra, which in Sanskrit means “wheel”, is an energy vortex that exists in your body. There are 7 main chakras that reside at specific points in your body. To learn more about chakras, please download my eBook, “Modern Goddess Guide to Balance Your Chakras“. Any content (coaching, courses, articles, blogs, videos, images, webinars, etc.) produced by Venus Aviv and/or Venus Aviv LLC, including this website and related information on social media identities, should not be interpreted or construed as medical advice. Please consult your doctor or other professional healthcare provider if you are seeking medical advice. Information you receive from any and all services, communication or consultations with Venus Aviv and/or Venus Aviv LLC is for personal, educational or entertainment purposes only and is not intended to, nor should it ever, take the place of any medical, legal, financial, traditional psychological, or other professional advice. 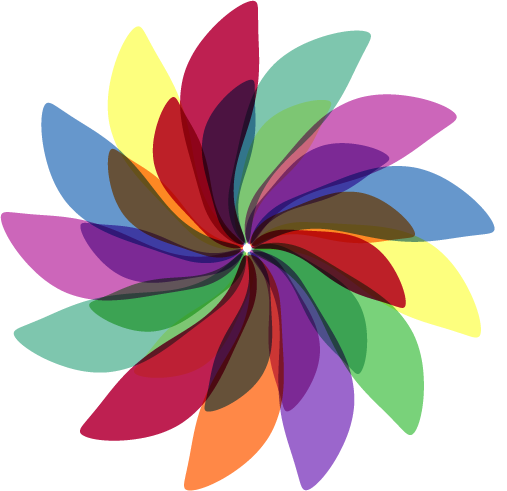 Venus Aviv and/or Venus Aviv LLC will not accept responsibility for any decisions made or actions taken by anyone based upon services, consultations or communications received. The choices you make and the actions you take are solely your responsibility. You agree to completely hold blameless and absolutely indemnify Venus Aviv and/or Venus Aviv LLC or any persons associated with Venus Aviv and/or Venus Aviv LLC, from any and all liabilities and expenses.